means MHC Motorhomes part of The Motorhome Holiday Company , a company registered in England under 09898873, whose registered address is A370, Hewish, Bristol, BS24 6RT and whose main trading address is A370, Hewish, Bristol, BS24 6RT. Framing or embedding of Our Site on other websites is not permitted without Our express written permission. Please contact Us at team@mhcmotorhomes.co.uk for further information. Nothing on Our Site constitutes advice on which you should rely. It is provided for general information purposes only. Professional or specialist advice should always be sought before taking any action relating to motorhomes. Whilst every reasonable effort has been made to ensure that all representations and descriptions of goods AND services available from Us correspond to the actual goods AND services available, minor variations or errors may occur. In the event of any discrepancy, please email us. Use of Our Site is also governed by Our Cookie and Privacy Policies, available from www.mhcmotorhomes.co.uk and www.mhcmotorhomes.co.uk. These policies are incorporated into these Terms and Conditions by this reference. 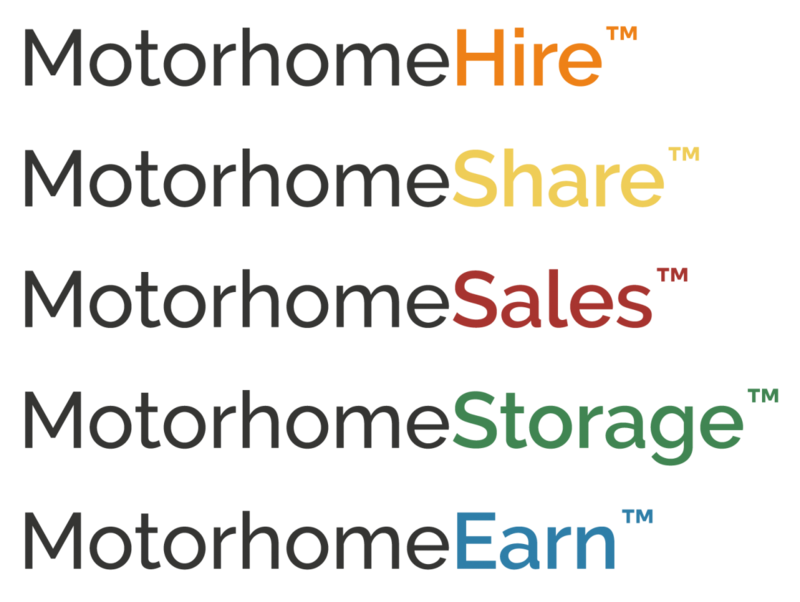 To contact Us, please use Our System, email Us at team@mhcmotorhomes.co.uk, or using any of the methods provided on Our contact page at www.mhcmotorhomes.co.uk.